Welcome to my new Blog. 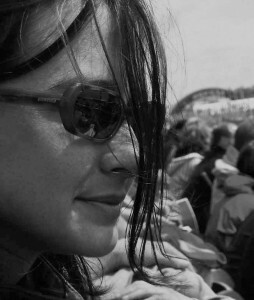 My name is Sabina and I, together with my husband Ivo, run SABIVO Design. 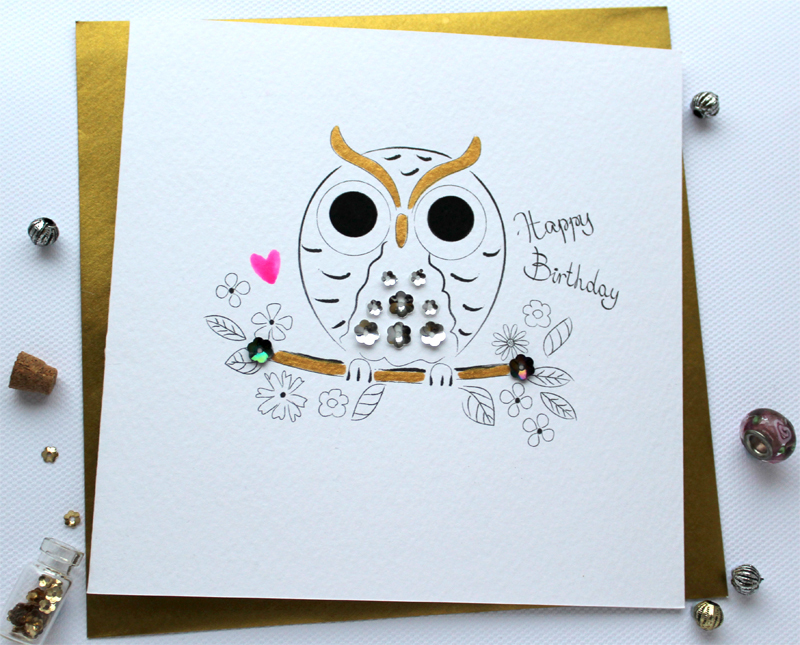 We publish beautiful handmade greeting cards and trust us, it’s not just us saying it. I did have a blog before and I was guilty of the common crime ‘blog to promote your own work’. I was exploring my creative side and thought to document it via a blog, but I got bored of myself pretty quickly. 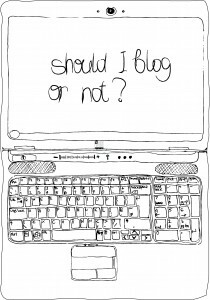 I blogged without purpose and I blogged because everybody was saying I should blog. However, I don’t follow orders very well, so I intentionally stopped blogging for some time. Surprisingly to me, people were following my posts and none of them were my friends, so forget the sympathy vote here. Apparently, I had something to say and it was interesting for people…I remembered that but I also had to see what the point of it was as my primary cause for blogging was not to make a blog that would generate revenue. It was mainly to raise my voice or share my own opinion and hopefully find likeminded people to have a good discussion and banter. During the time I was not blogging I started my own publishing business (together with my better half, of course) and was building my own brand…dare I say so…Having arrived at the self-employed point through professional cross-roads of science, fashion retail management and fashion buying (we can get into details of this eclectic mix at another blog post) there where so many practical things I knew about business and also so many I did not know. Typically to all start-ups, I joined several organizations, attended business courses, gazillions of networking events and generally embraced the learning curve that all new businesses go through. The sole purpose was to ‘get out there’ and also having never been self-employed, to learn ‘best practice’ advice from the wise people in the big business world. As the time went by, most of the advice did not make basic business sense, not because it was wrong, but because most of the business advisors I was seeing have never run their own business or if they did it has closed down and they were not happy about it (had it closed down and they were happy about it is a different matter). The advice was passed to me with the best intentions but it was backed by scholastic graphs, theoretical assumptions or based on old-school sales techniques. It was not based on current business/economical climate, therefore it’s implications were not viable. Most importantly, it was outdated, it has not moved with time. I may not have degree in business but I do have bags of ‘real-life’ experience in retail and buying. I have spent considerable time on the shop floor and in the Head Office for both luxury and value retailer. I have also worked in academia and science and my professional path spans 17 years that I have worked for private, public and government organisations and in three countries. This puts me in a comfortable position with product development, costing, negotiation, merchandising, logistics, marketing, selling, promotions, customer service etc. I have also written research projects, scientific papers, spoken to international audiences, tutored students and won several educational and research awards. Having said that, I urge you to not take my words in this blog for granted, I am not an expert. Question me, doubt me and if you disagree with something, just let me know. But I do think I have commercial head and general business sense. The latter being the only message I was not getting well when I started – common business sense. It is time to point out that among all business people I have met there were/are people who were/are like gold mines. They are knowledgeable, professional and happy to share their experiences in order to help. I have either stumbled upon them by chance or have actively searched for them and reached out. My advice to you (and I generally refrain from giving advice) if you happen to come across a ‘gold mine’, keep it and treasure it. Like all gold mines, it is rare, so make sure you recognise it once you face it, keep it and cherish the gift of knowledge that it passes on. I have also ventured into mentoring activities through various organizations, so I do help with business advice. I do help even total strangers who get in touch with me through LinkedIn (when they see that I am a Mentor) and fire up their questions. 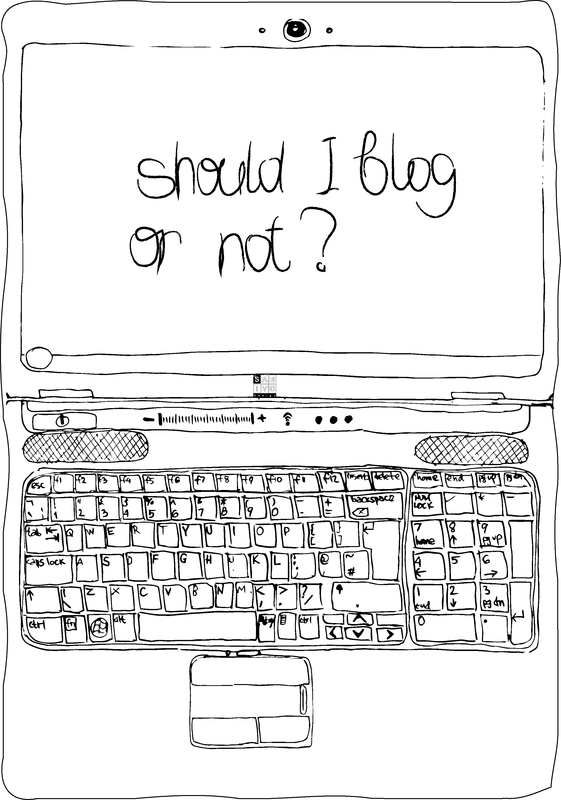 People often ask me whether I have a blog to share my ideas, some step by step tutorials etc., which puts me back into the ‘should I blog or not?’ dilemma. As the years went by it did make sense that I start my own blog especially as all blog and SEO gurus were singing the same song – how a blog can help a website visibility. However, the reason I found most exciting is actually the fact that I can share some ideas and potentially ‘talk’ to audience that I generally don’t have despite the whole social media hype (you can find SABIVO Design in most social media handles as ‘sabivodesign’, I am usually behind it). The reason is because our business operates as a trade supplier rather than retail outlet, although we have a small selection of greeting cards for our retail customers on www.sabivo.co.uk. We supply quality shops, department stores and boutiques throughout the UK and in mainland Europe. Often communication is just business related and I feel that I sometimes lose the human touch. I feel that a blog will be a fantastic way to reach to people with common interests and start discussions that you as a reader will be excited about, would love to read and/or participate. This blog is aimed mainly at artists, not just because I am part of a creative industry. Along the way I have found that artists are actually the breed of people that generally lack business sense and even when offered business help their hearts just start beating in despair (sorry guys, no offence, but you know what I mean). This blog will hopefully de-mystify some aspects of staring and running a creative business. It can also be used by retailers as I have a soft spot for retail and love taking photos of visual merchandising and display. So, there will be hints and tips that owners of small independent shops without prior retail experience can use. I will blog a mix of common business sense, real-life examples from our first years in trading, interesting/useful knowledge, experience, some general stories or ideas I would like to share. I hope that you can use them to excite you, inspire you, help to accomplish things otherwise you couldn’t with your regular career or typical start-up. If this changes your life even in a smallest way, then I will be pleased immensely and my job will be done. SABIVO Design’s blog combines random ramblings about business, new design releases and general excitement about the world. The content is delivered monthly and is derived from Sabina’s own experience. 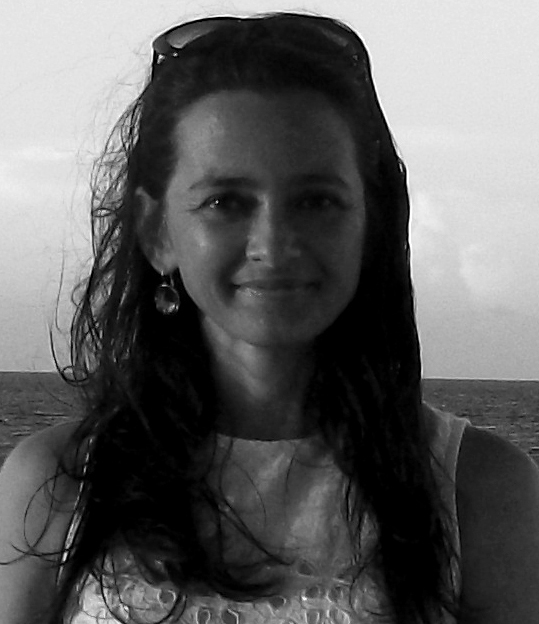 On a serious note, Sabina holds truly eclectic professional background with collective 17 years in fashion buying, fashion retail management, academia, science and now in publishing. Sabina is neither formally design nor business trained, therefore her success in running a creative business is a result of thorough research, preparation, self-training and sheer determination to succeed. Sabina is a business Mentor through the Prince’s Trust (Leicester), Bright Ideas Trust (London) and Start Up Republic (London) and regularly honours invitations for editorials in the trade, local and national press. 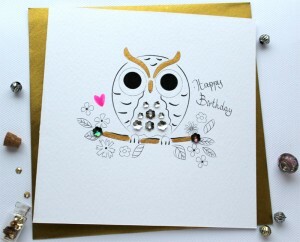 SABIVO Design publishes truly beautiful handmade greeting cards, designed, printed and hand-finished in England. Their cards are design-led, combine contemporary feel with romantic elements and are very competitively priced to give them their commercial edge. Their exquisite craftsmanship and superior quality delight customers like Fenwick, Williams & Griffin, Hoopers, Bentalls and many quality shops across the UK and abroad. SABIVO Design is a family unit and behind the scenes, Sabina designs, markets the product and runs the company operations. 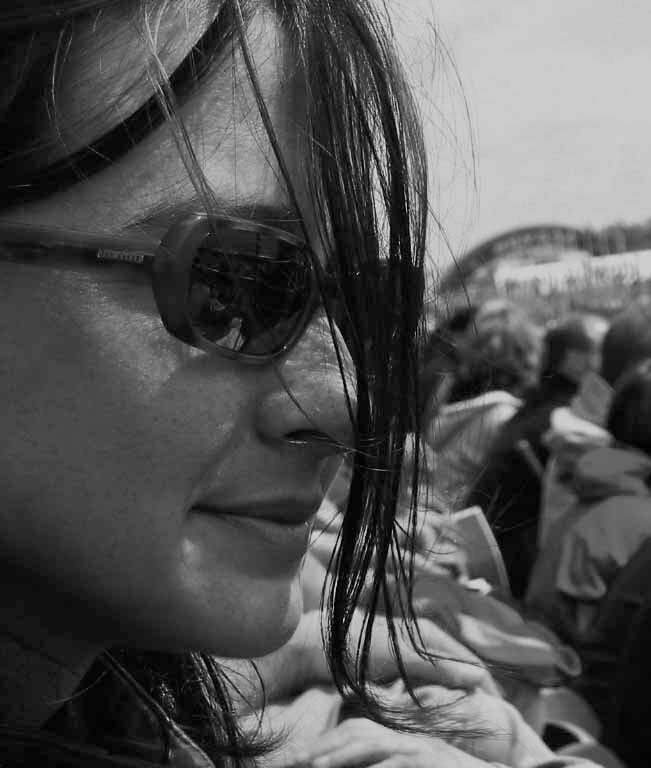 Her husband, Ivo, dedicates his time to the website and company administrative operations besides his day job. SABIVO Design’s greeting cards regularly appear in local and trade press and prominent blogs. The publisher was runner up in the Guardian Small Business Network Awards, Starting Up section. They also have Bronze Website Award from Mumpreneurs UK. To find out more about SABIVO Design’s handmade greeting cards, wedding stationery and their personalisation service please visit their website www.sabivo.co.uk.